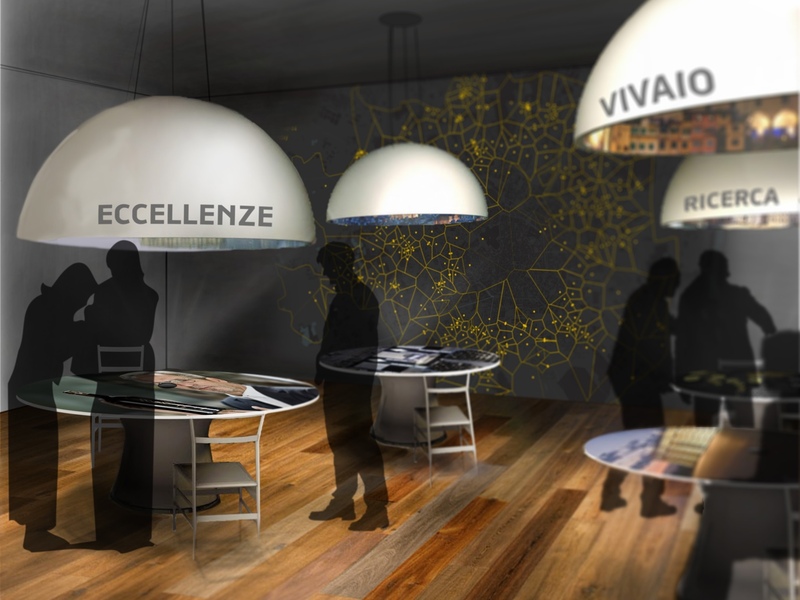 Lombardies is a temporary exhibition that took place at EXPO Milano 2015. 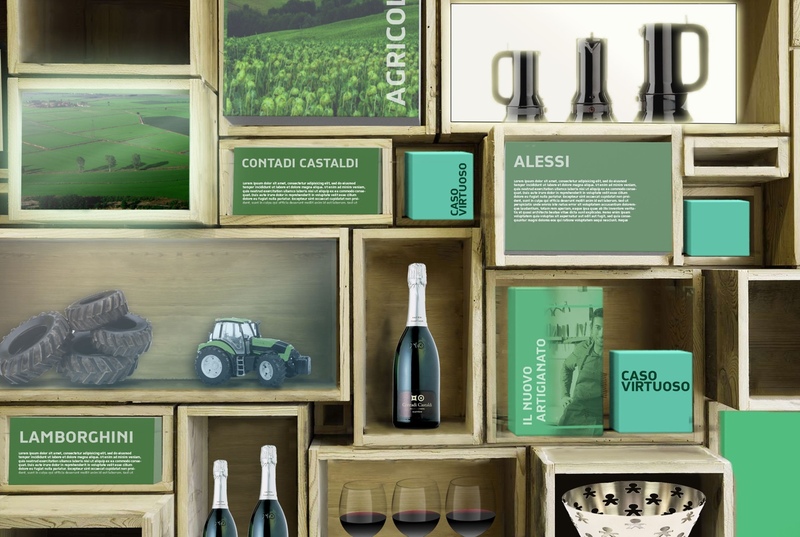 It was promoted by the Union of Lombardy’s twelve Chambers of Commerce (Unioncamere Lombardia) and produced by POLI.design, Consortium of the Politecnico di Milano. Polidesign asked me to join their multidisciplinary team to work on the early stages of the design process. 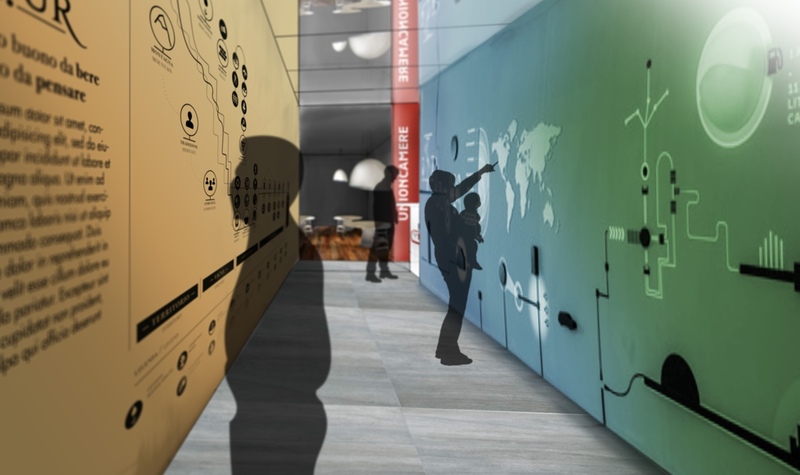 Together with Giulio Ceppi I developed the main concept design for the exhibition. 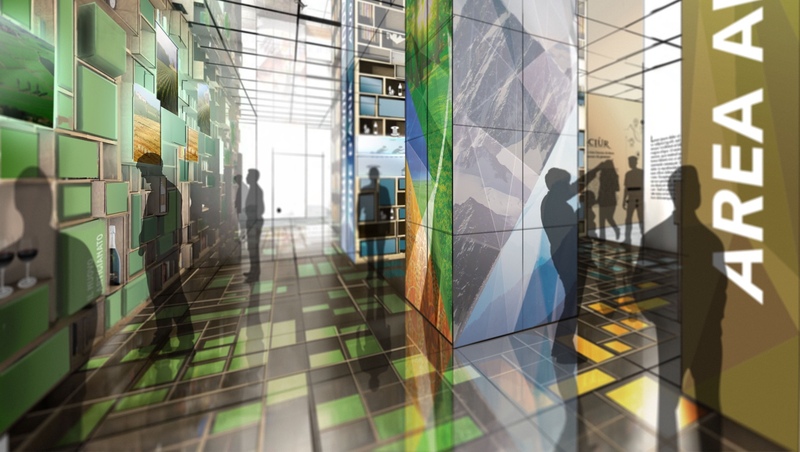 Lombardy is a region of excellence but it’s also a territory of diversity; the exhibtion concept proposes an exploration of what is going on today in the region’s territories and among its subjects, looking particularly towards the future.